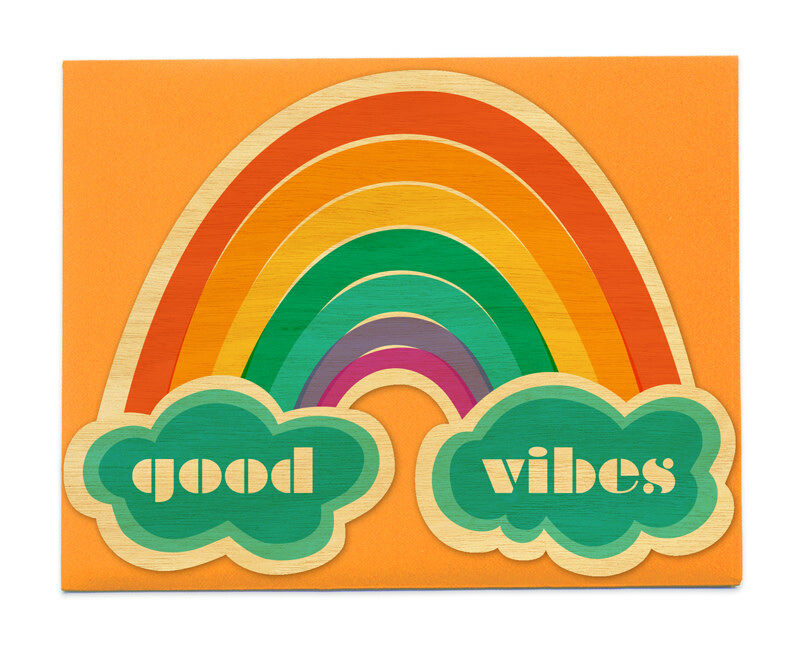 Send some good vibes their way. Blank back. Write with ease using color pencils, ballpoint or gel pen! A2 specialty shape - approx. 4 1/4" x 5 1/2"
Unlike paper cards, no two wood cards are exactly alike. Variations in the wood grain make every card truly unique!